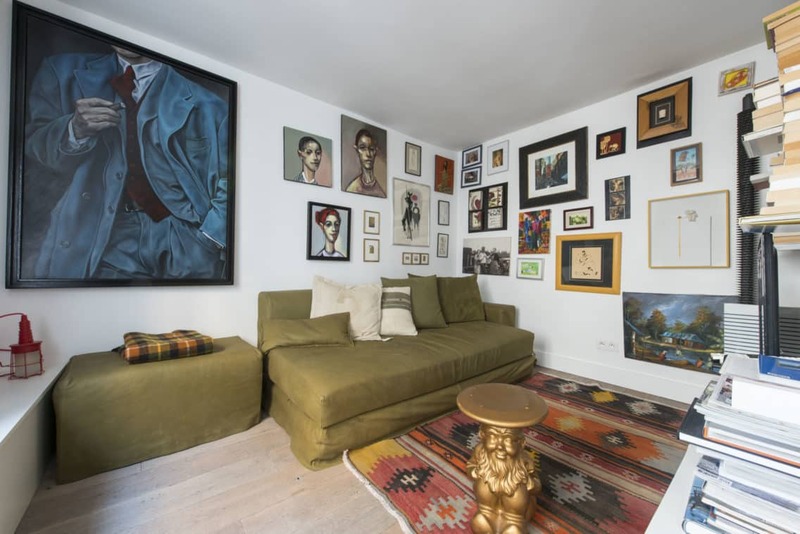 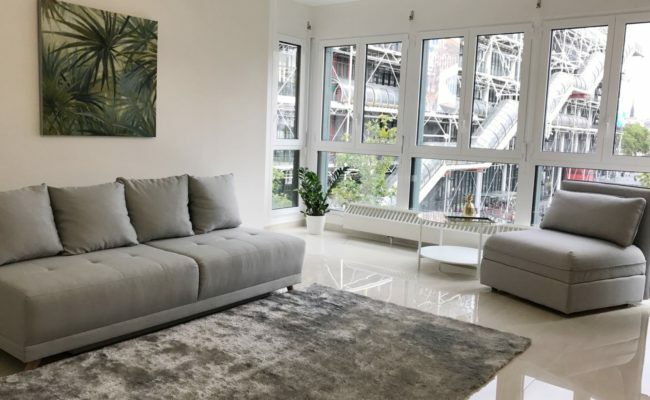 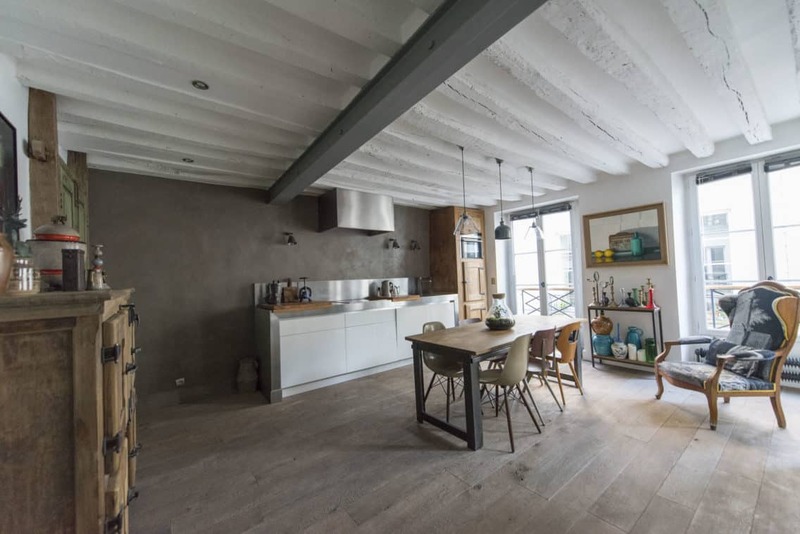 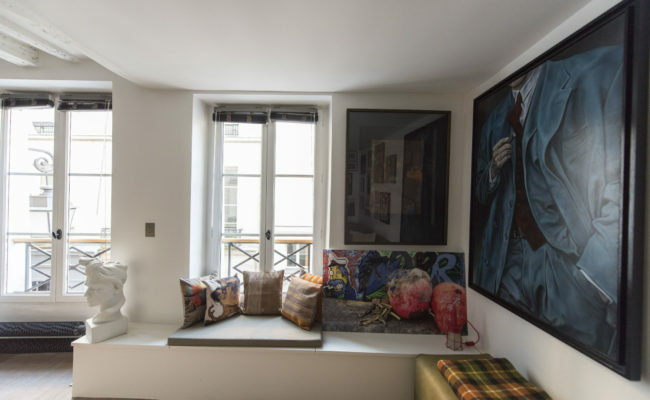 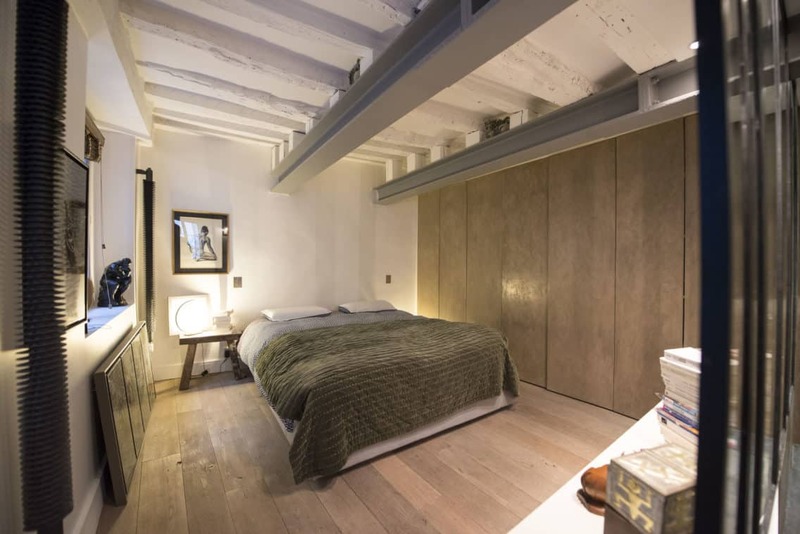 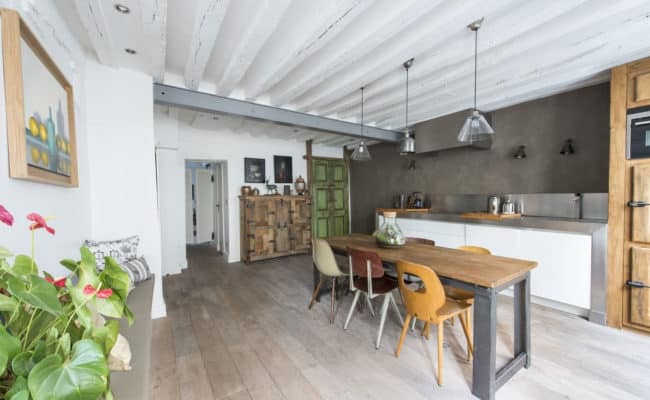 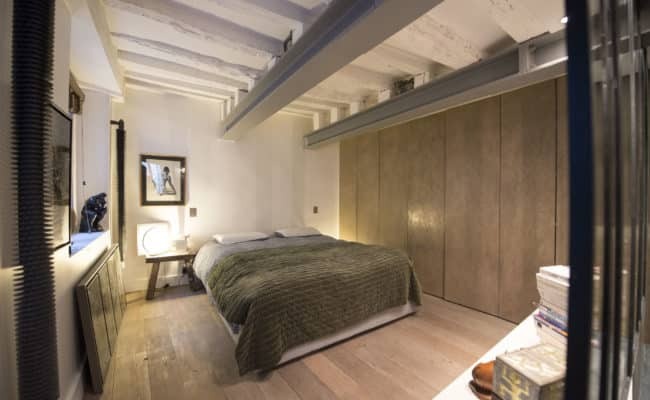 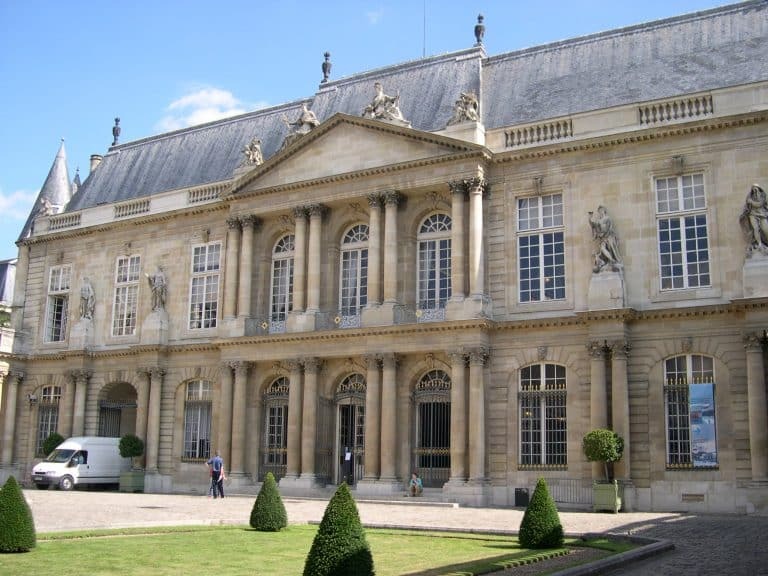 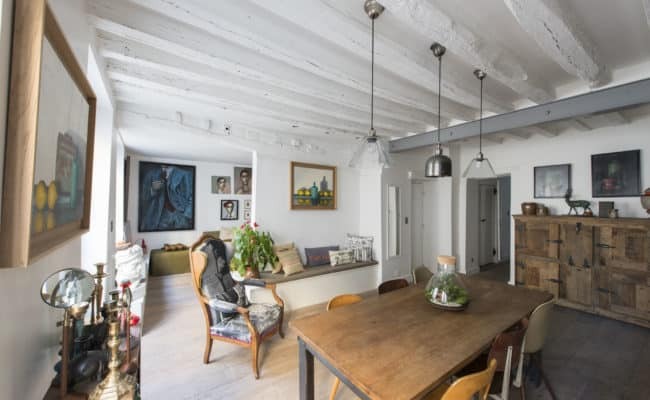 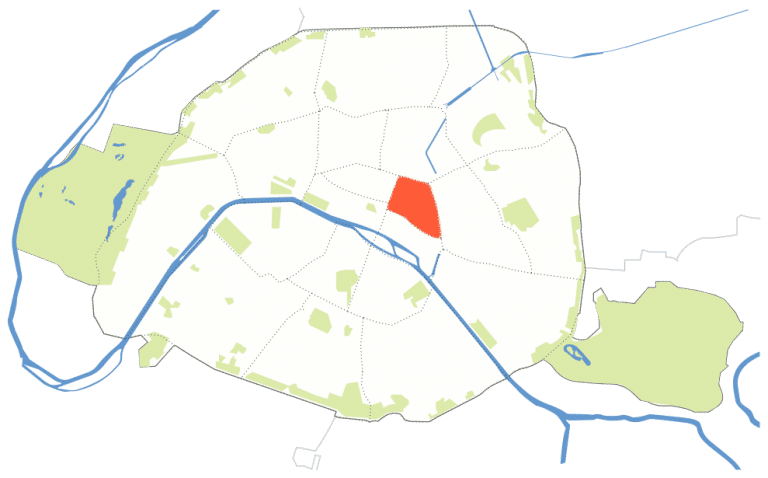 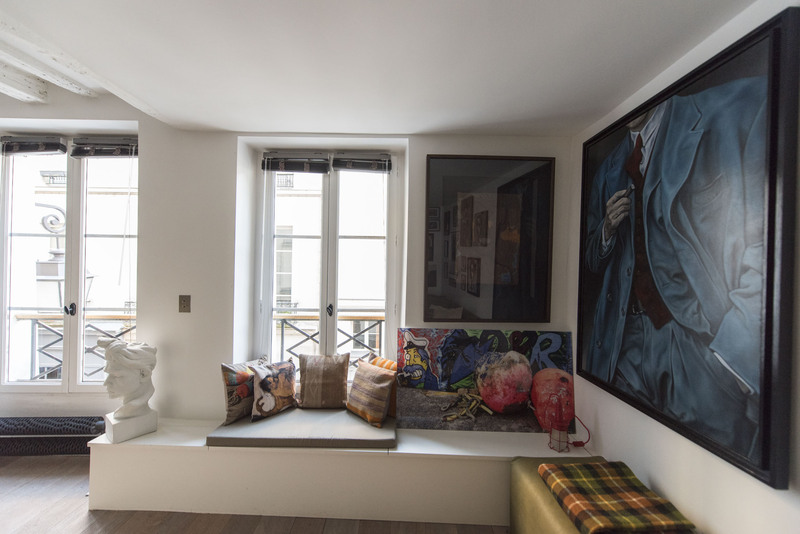 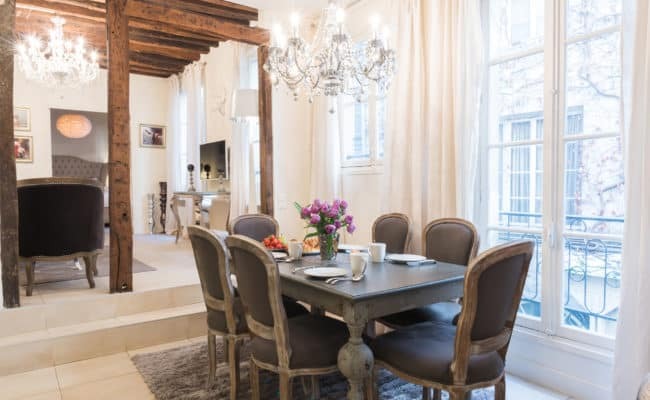 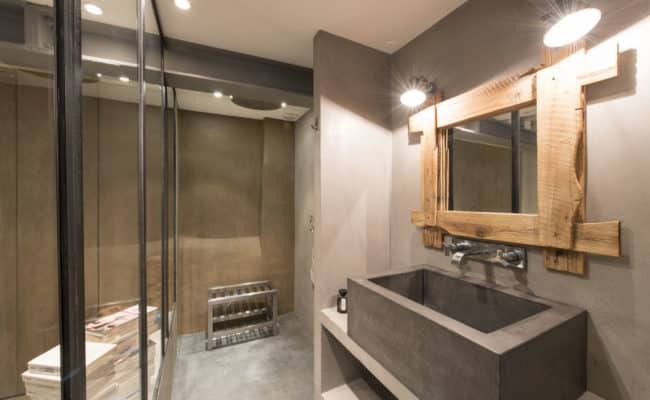 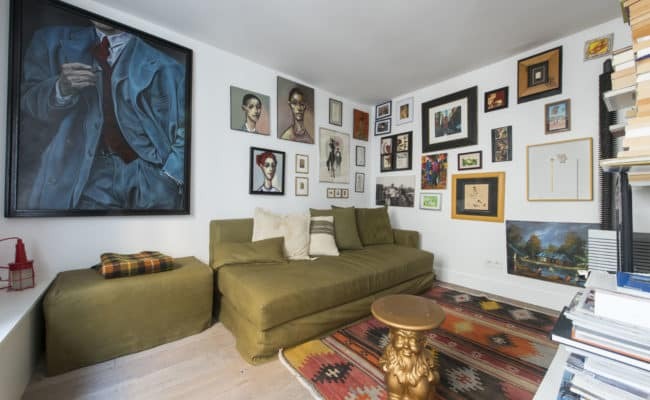 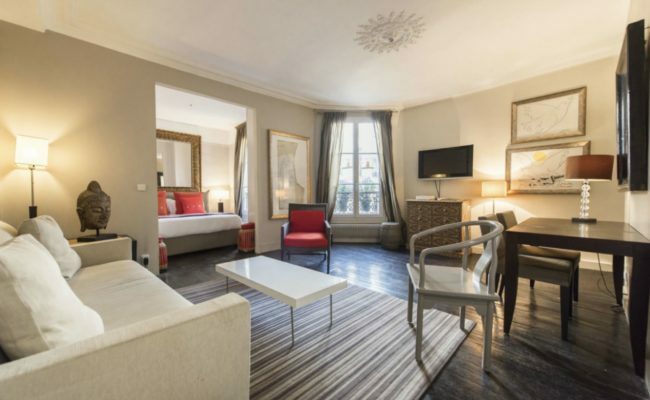 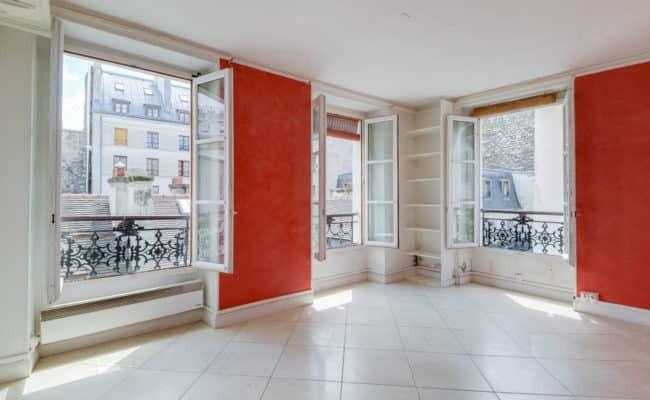 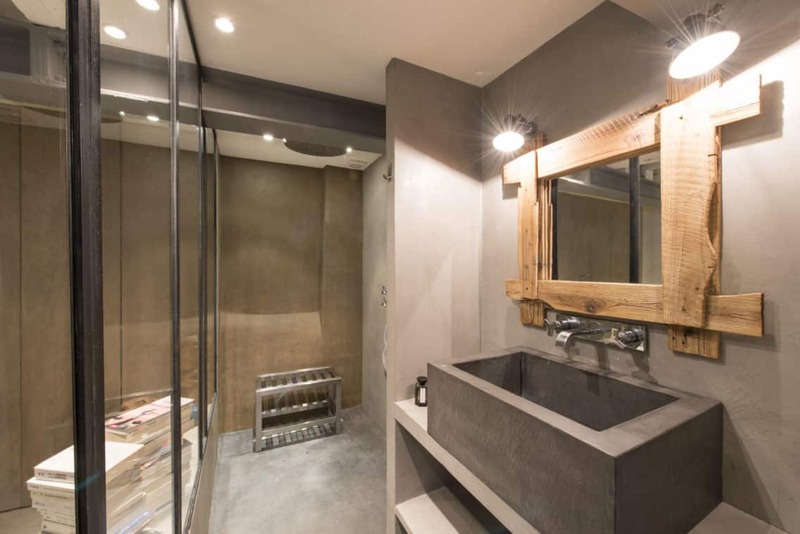 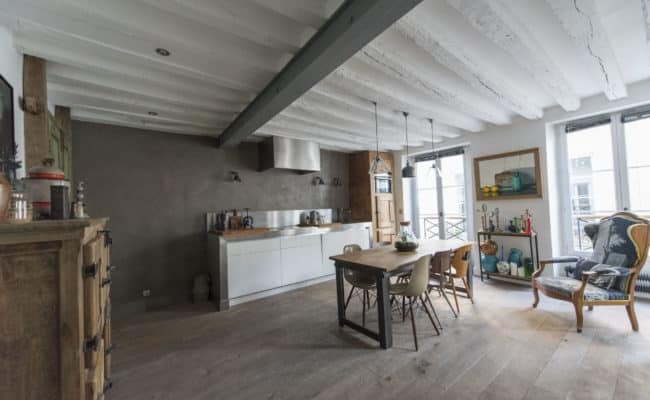 This beautiful two-bed, one-bath, fully renovated 57.31m2 property on the second floor over looks both a quiet street and courtyard in the heart of the Marais. 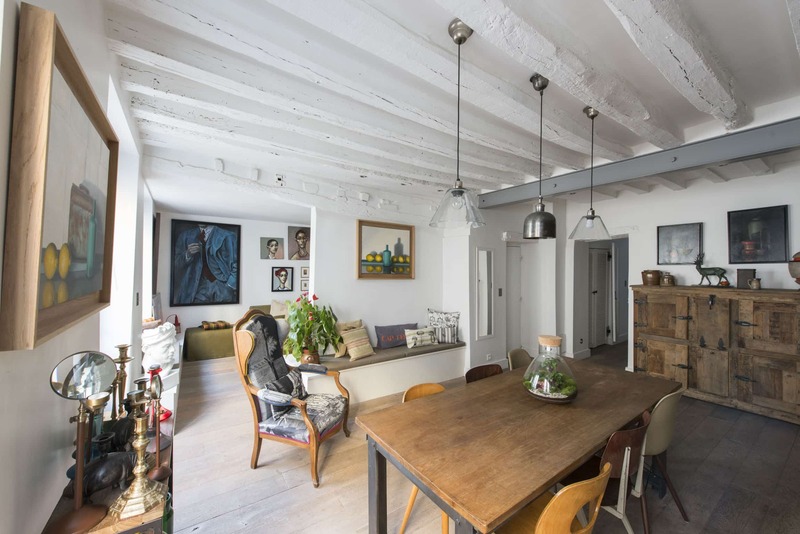 Original beams have been whitewashed to reflect light and make the space bright and welcoming, while retaining historic charm. 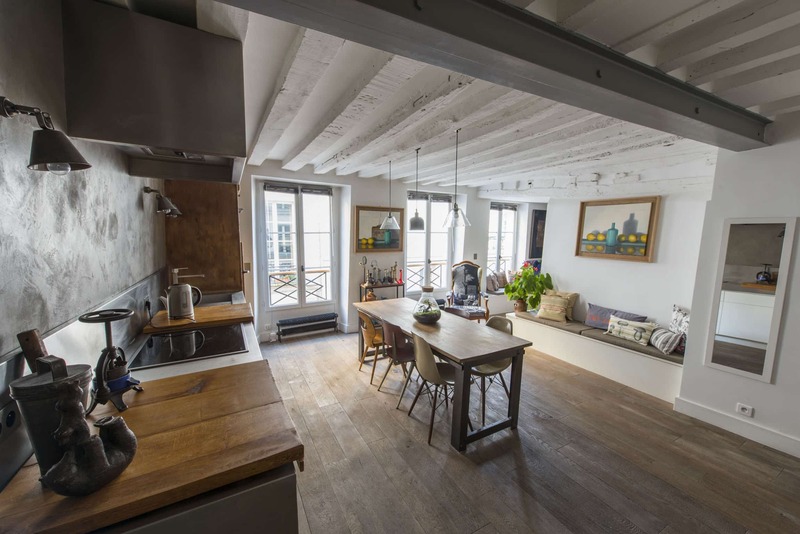 An expansive living space integrates living and dining with an open kitchen concept perfect for today’s lifestyles.